Jurgen Klopp is pleased with Liverpool's recent defensive record but has stressed his players will need to be "spot on" at Arsenal on Friday. 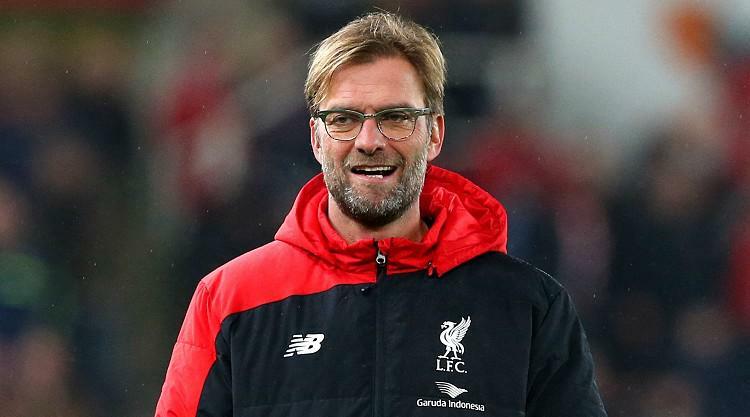 Reds boss Klopp has no doubt those "numbers are important" but has emphasised Arsenal pose a considerable threat. The German - whose side are fourth in the table, a place and a point better off than Arsenal - said ahead of Friday's clash: "We are a team who are very offensive-orientated, but that doesn't mean that you have to give any space away. "The boys did well in different systems, which I really like a lot because that is the biggest improvement, but only because they now do the jobs in the moment, much more often. "There are always things to work on, that's how football is, but of course the numbers are important - only four (conceded) in the last nine is good. "But it's in the past. We have to be ready for a different challenge on Friday. It's Arsenal and they have quite a talented group there! We need to be spot on in this specific part of the game." Klopp was asked ahead of the Arsenal game if his side's defensive record of late had had an effect on what he might be thinking in terms of January business. And he said: "Everything we are doing has influence on our plans. That's all I can say about that. "So, yes, it has influence. But I don't know exactly in which way. So you'll have to wait a little bit. "When we win a game and when we defend well, then I'm happy about it. If we defend not that good as a team, then I'm not happy about it, but I don't think then the solution is a new player always. "For example, Alberto Moreno did fantastic this season, and then we played at Sevilla and he did not well. People didn't hesitate to say: 'That's why we need a new left-back'. And I think: 'Wow'. "So thank God, I, or we, here make the decisions and nobody else. "We are not relaxed, but we have a view on everything and it needs to fit together and everything needs to work out in the end, and you need to have solutions for different situations and systems and all that stuff. "So far, it's okay. It could have been better, but it could have been much worse. Now, we prepare for Arsenal and we have to be defensively really, really strong in that game, otherwise we don't have a chance."